Browning Lightning Superposed – SALE! 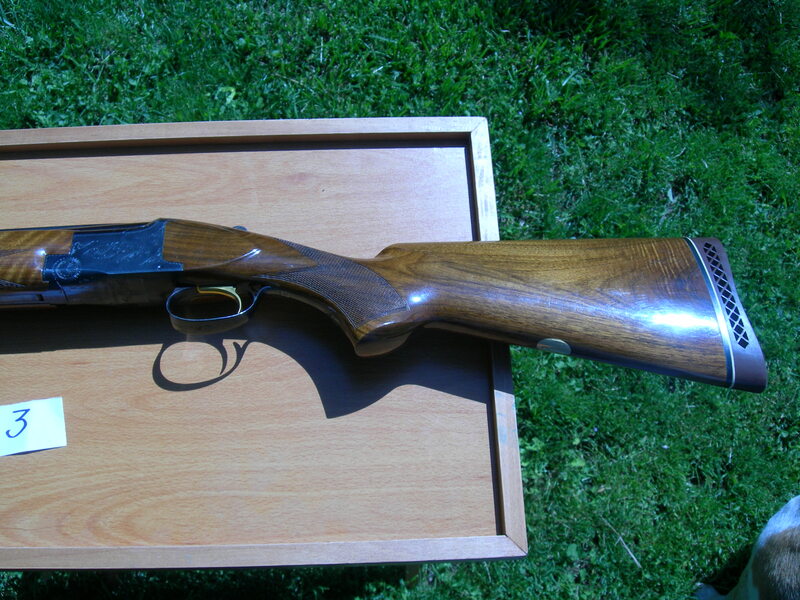 Browning Lightning Superpose O/U shotgun for sale. Like new!